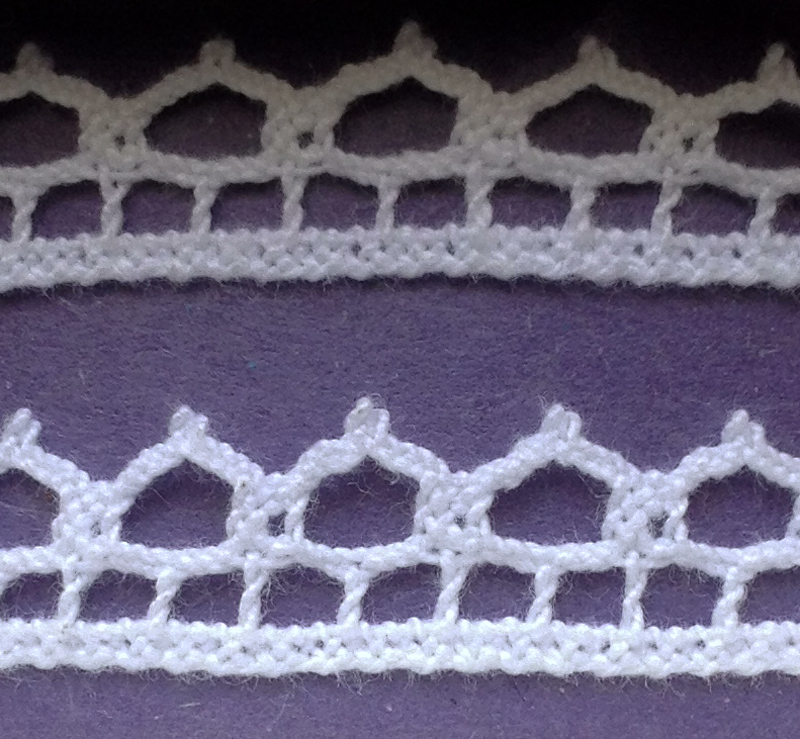 This lovely 100% cotton lace in White reminds us of the bobbin lace made in the renaissance. 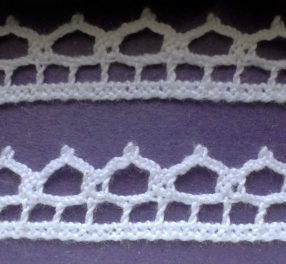 It is 1/2″ wide and makes a perfect accent for a veil, partlet, chemise, or ruff! This petite lace has a more fine appearance than our previous White petite lace.